We have a simple mission at Fitmuma……. It is to make Mums feel happy, energetic, confident ,motivated, and to get them leading a life that they want. We will show them that motherhood is not an excuse for not following your interests and loves or keeping healthy. We will show mums that instead of feeling guilty for investing time into themselves, they NEED to feel proud of investing time in their mental and physical wellbeing because that will be doing your family GOOD. Our Moto: A Happy Mum Makes a Happy Home. We know, and science knows, that a person who exercises, eats well, laughs, takes time out, follows their interests, and gets fresh air, will feel happier and less stressed whilst also feeling more confident. We also know that when you feel less stressed and more patient, you are more energetic and can deal with life’s difficulties and our naughty little monkeys in a much better way. We know that a less stressed mum, with more energy and motivation will be a better and more interactive mum who oozes positive energy to the children. HOWEVER, being a Mum of two I know how hard it is to fit in exercise. feel guilty for spending on gym membership. For some reason cleaning and organising the house feels more important?? You are simply too tired and unmotivated and you need someone to be accountable to. You never feel like you get time and you feel guilty leaving the kids. NOW YOU NEVER HAVE TO THINK THE ABOVE AGAIN! 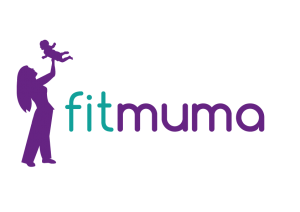 FITMUMA has all the solutions! Contact us to find out how we can help you! Our classes that you can attend are loved by both mums and their children! Never feel nervous coming as we have a no ‘clique’ rule. A buddy class member will be ready and waiting to meet you and your little one. They were once new to the program like you and know how you will feel! We Guarantee you will leave feeling so happy! Incredible sessions for Mums of all stages and goals, and with or without children in tow. 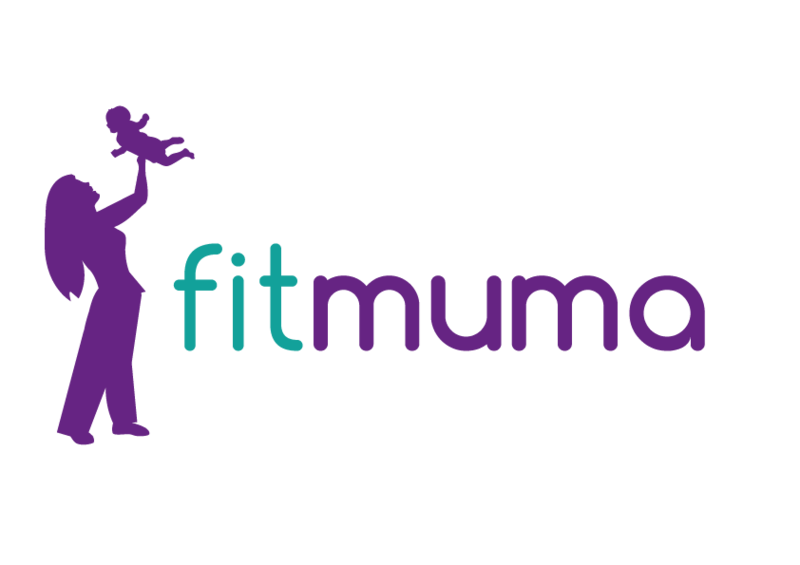 Fitmuma is excellent with mum and children, so it’s like having a Personal Trainer and Nanny all at once! We are that confident about the sessions that we will guarantee you results. Nagging an accountability throughout the week. 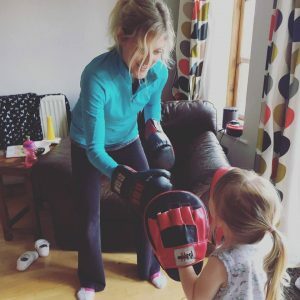 From Busy Mums homeworkout academy to everything mummy leakage and baby belly! These workouts are so short and are made by no ‘pin up’! Just a REAL mum sometimes in her PJS, in a house with toys and washing up in the background! 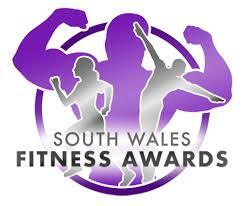 These programmes could be life changing! Click Online Workouts NOW if you want to feel better! You know that results need to come from a combination of Healthy eating and exercise. 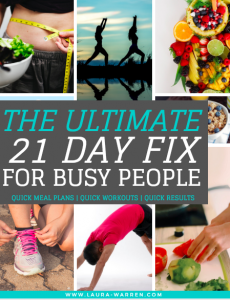 That is why Fitmuma are excited to offer the ultimate 21 day Fix, a plan that gives you 3 weeks worth of meal plans and exercise videos with hand holding and nagging along the way. And what is even better, is that it has been made with BUSY mums likes you in mind. Our UNIQUE AND GROUND-BREAKING 6 Week ‘Every Woman’ programme truly is a gift that keeps giving and one that EVERY WOMAN should give herself at least once in her lifetime! Enjoy 6 weeks of education regarding your Pelvic Floor, Core, Nutrition and women’s fitness/wellness at whatever life phase you’re in. 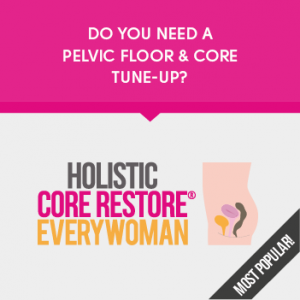 The programme is adaptable for virtually all women and is designed to ‘bring you back home’ to your amazing body with your Pelvic and Core Health at the centre of our focus. On application to your chosen Coach to join the programme, you’ll be asked to complete our HCR Red Flag Pre-Screen to decide if this ‘conservative’ exercise-based programme is right for you or whether you need clinical attention. If you’re a great fit…..
You’ll then meet with your Coach and go through a hands-on Pre-Screening which includes tests for your Core function so that we know where you are on your recovery journey and the programme can truly be tailored to your needs. You’ll receive your login details for the HCR Online Platform via email which will allow you to log in and view your additional filmed homework and healing education film and colour recipe booklet. Both homework and following the HCR Healing Nutrition Principles are an essential part of the puzzle and when followed will truly improve your results and the value you derive from the programme. Your Coach will guide you through these principles to help you find simple ways for you to make a big difference to how you support your health via eating ‘just real food’. This programme runs for 6-weeks and you will meet with your Coach once per week and complete your online homework, which is approximately 10 mins in duration, guided by Jenny Burrell, the programme creator, a further 3-4 times throughout your week. Do you need a class in your area? Would you like to book a class and find out more? Or, would you like to become a Fitmuma Instructor? I would love to hear from you! Just complete the enquiry form to get in touch.